Today, PBS chose to lift the veil on a variety of their upcoming programming … provided of course that you are not talking about “Sherlock.” The Benedict Cumberbatch series is likely set to air on the BBC Christmas Day, but even in Britain the network has been hesitant to premiere a date. So why do the same in America? We imagine that it is because the BBC and PBS are still trying to figure this out. If we were PBS, here’s the date we would circle: Sunday, December 27. Sure, it is in the middle of the holidays and you may lose a small platform for promotion, but there is also zero competition on other networks, and that is before you kick off the final season of “Downton Abbey” the following week. For those wondering, PBS also confirmed that the fourth and final season of ITV’s “Mr. 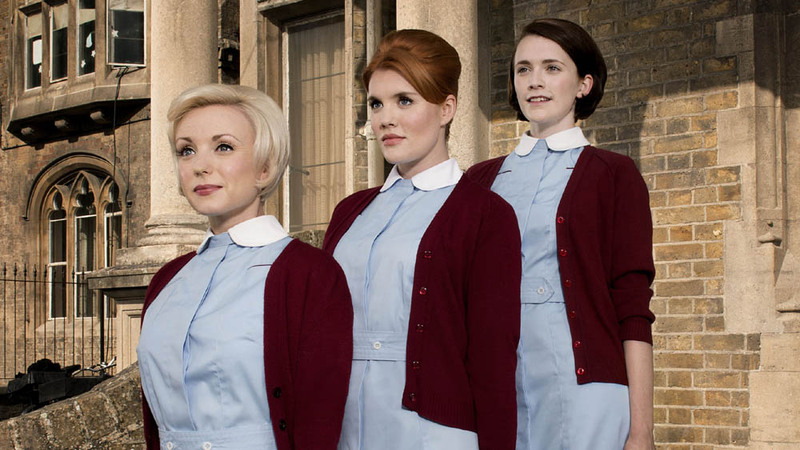 Selfridge” will premiere at some point in March, while “Call the Midwife” season 5 will air starting on April 3. The latter series is the one we’re surprised hasn’t become a bigger hit in America; in recent years in the UK, it has surpassed “Downton” as one of the most popular dramas. For those wondering as to when PBS is going to air the second season of the Aidan Turner series “Poldark,” our guess is that it will be once again in the summer, months after it premieres on the BBC this spring. This series is currently in production on ten new episodes, two more than the first season had.